Congratulations!!! 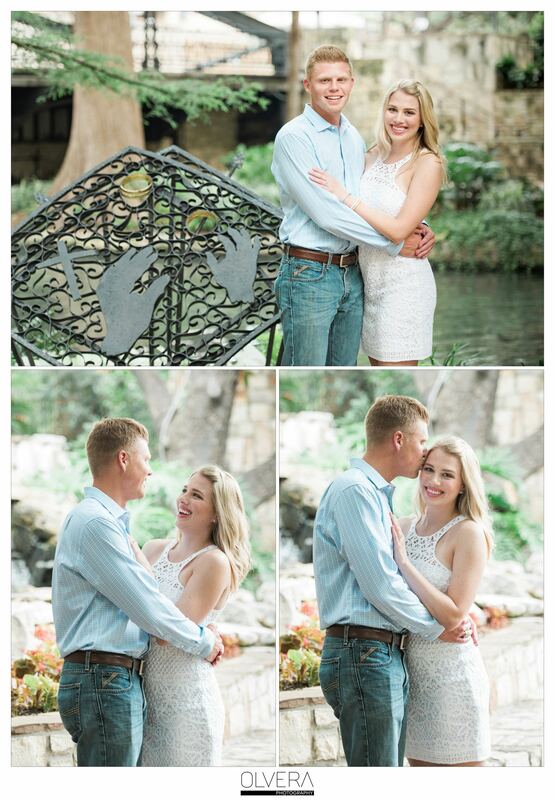 You are ready to propose and we couldn’t be happier for you! 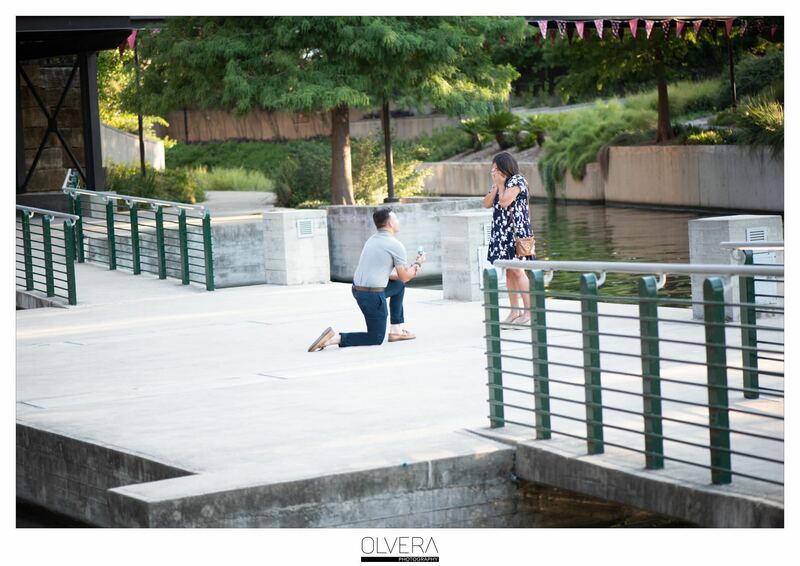 Being a guy who’s decided to propose is nerve wrecking and stressful. First off who can you trust? Do you tell anyone? Can you trust that her family or bestie won’t ruin the surprise? If you tell your buddies will they give you a hard time? Let’s face it, guys have it rough when it comes to these things. This is where we come in- if there are 3 things we love it’s romance, helping others and documenting stories. 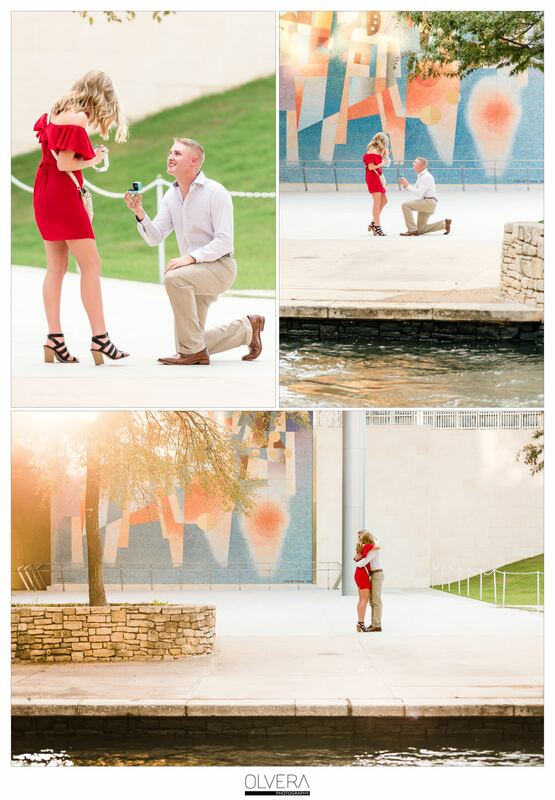 Below are a few helpful tips on how to make your proposal unforgettable! We are here to help! 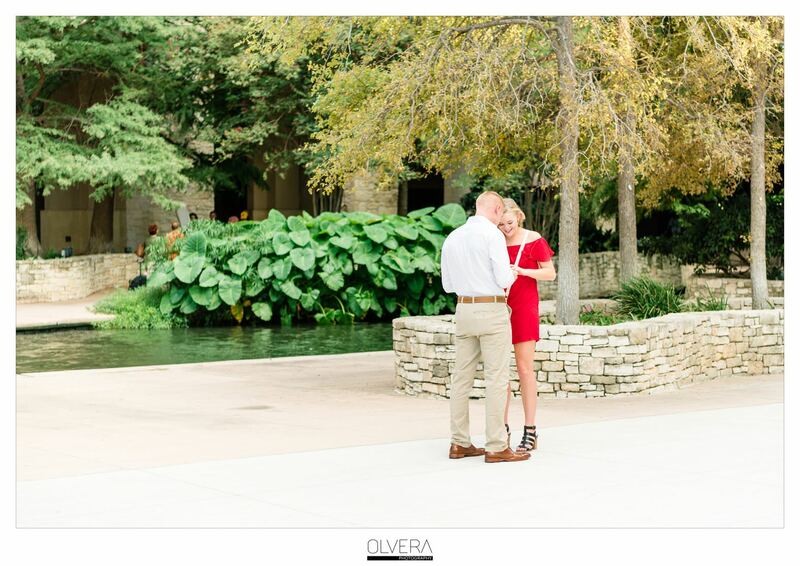 We love getting to know you and your relationship and can offer ideas on locations, details, and ideas to make the moment amazing! This is kind of like a rehearsal, but it will help you see if the spot you choose is going to be busy. This also helps to let you know what time you need to leave to be there on time and it’s probably a good idea to double check that there are no events going on at that time (sometimes busy events will make parking complicated and the last thing you want to be is frustrated from trying to find parking). Doing a walkthrough also will help with the nerves the day of – you want to be calm the day of (being nervous or distracted will give away the surprise). Plan B – Always look for a close by Plan B in case of Rain or a busy event. Think of a clever way to get her in her favorite dress and make sure you color coordinate to compliment her outfit (try not to wear the same exact color). Shoes – A lot of times heels are worn when dressing up – if there will be extra walking to a destination be prepared. You can have her bring some flats in her bag just in case or you can surprise her with some Sidekicks or these foldable flats from Amazon found here. You’ll be a lifesaver! 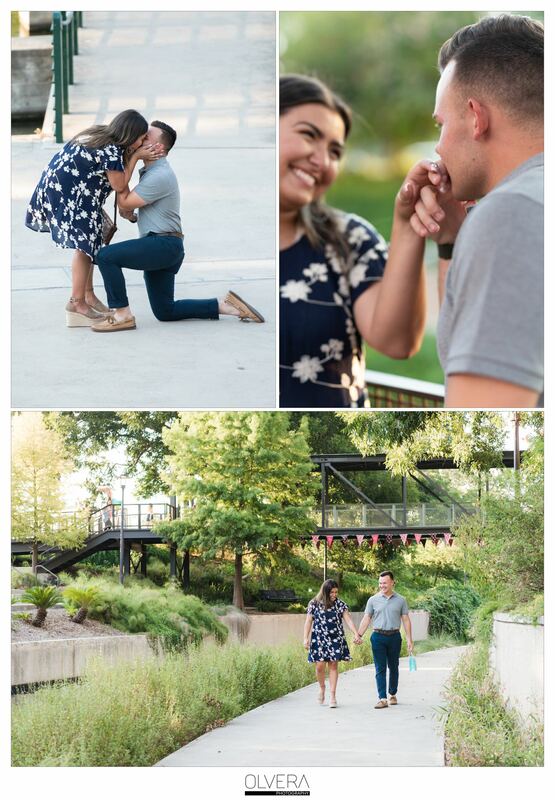 GET DOWN ON ONE KNEE -AND STAY DOWN! Ok, it’s that time! Stay calm, breathe calmly and if you plan to get down on one knee, when you go down- Stay down! We know time is standing still and everything is in slow motion for you but most guys won’t even let the knee touch the floor before they are back up. A good idea would be to count to five, look right into her eyes and let the moment sink in, she’s in just as much shock as you are. 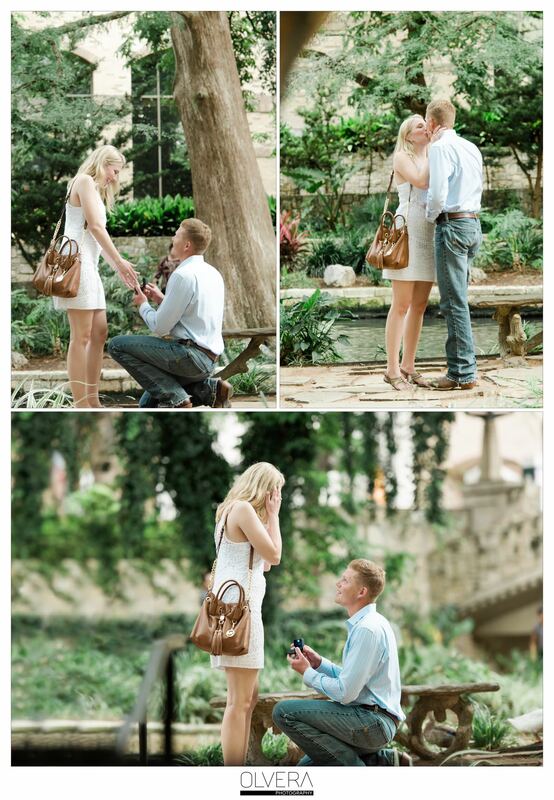 Also, if you are proposing in public, people will stop and cheer for you- which is fun if she likes that attention! It’s so romantic! 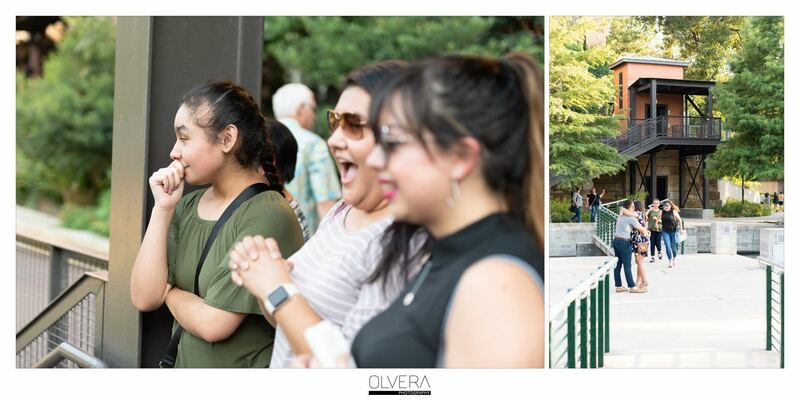 Put the ring on her finger and just enjoy the moment! This is the time for the longest strongest embrace, this is the moment you want to remember for the rest of your life. This is the story that you both will tell for years to come. CONGRATULATIONS!!! 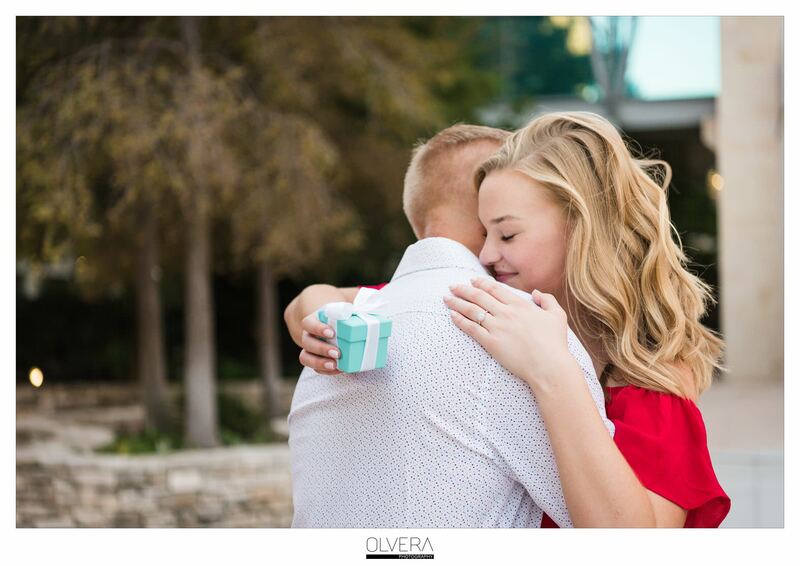 YOU ARE NOW ENGAGED!!! We hope that these tips will help you if you are planning to propose. 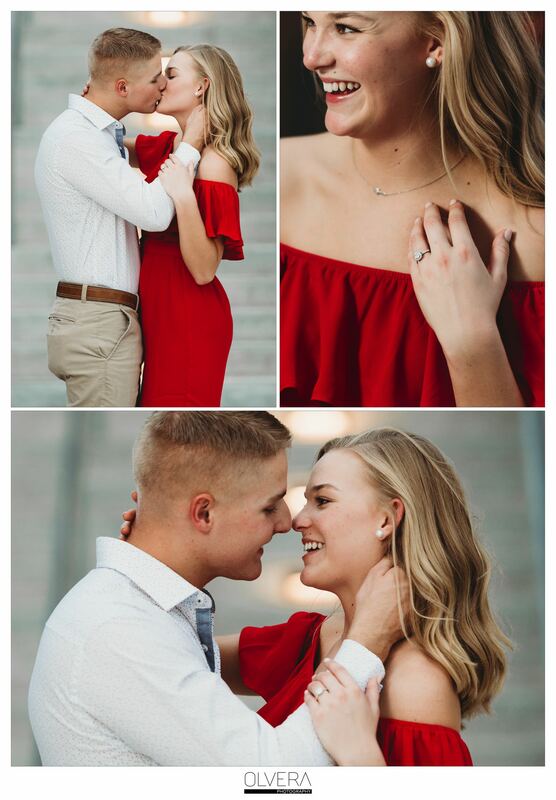 If you want to make it extra special give us a call we’d love to help you plan the perfect marriage proposal-AND afterward we can talk about Engagement & Wedding Portraits! 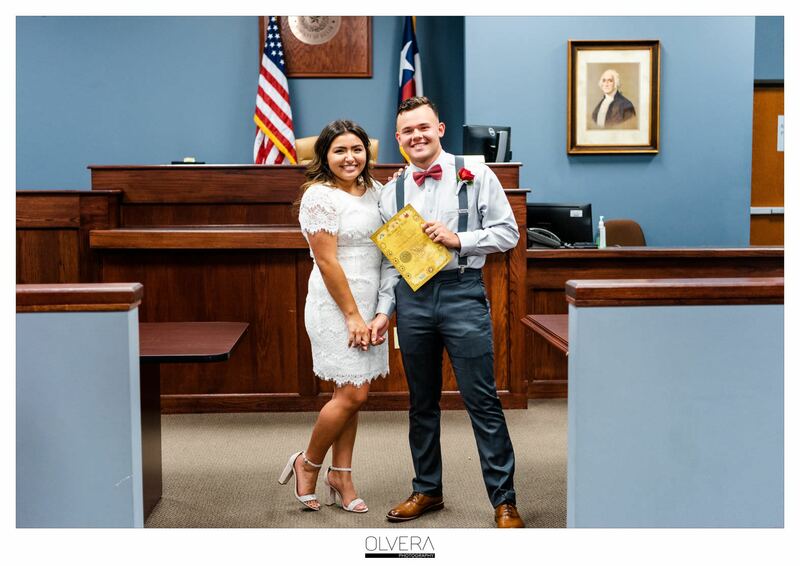 ——– 1 More Thing: Be Sure to scroll down to the last photo and see how we captured a proposal and the cutest little courthouse wedding!!! !